Please try checking the [FAQ] before making an enquiry... Thanks! If contacting us by phone, please quote the log number (underneath the photo) to assist our staff in your query. PAIR. Passive PA speakers. Made in USA. 500 watts. 8 ohms. 1x15" and Horn. Suit permanent installation ie they weigh 40kgs each. 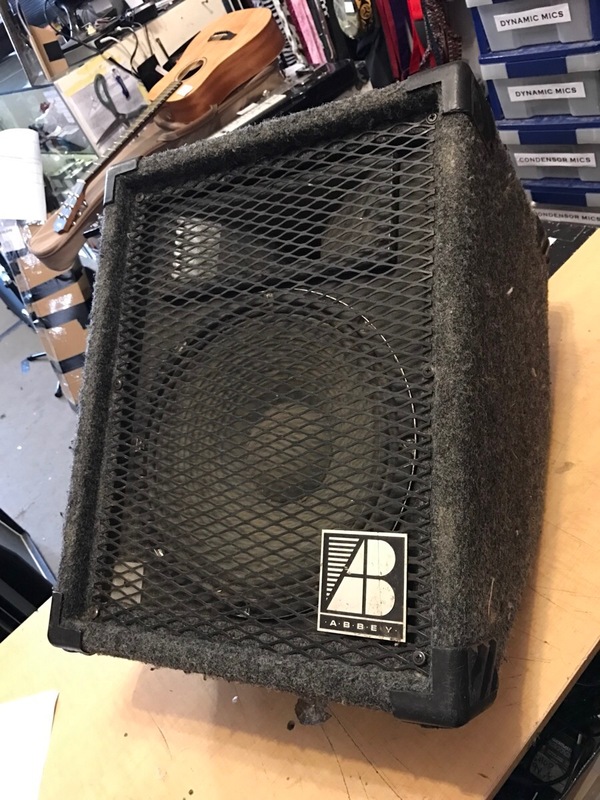 PAIR of 300W RMS 12"drivers, 100W horns, passive, Heavy Duty Professional Series, Includes Neutrix and Cannon speaker leads and STANDS. PAIR of 200 watts continuous. 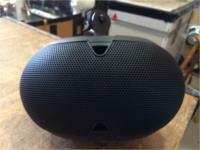 15 inch Plus tweeter. 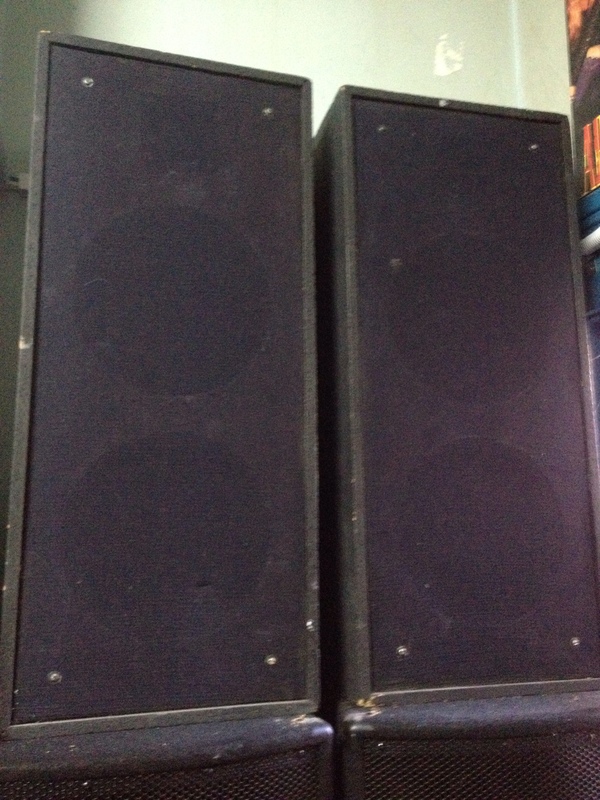 PAIR of 50 Watts, 8ohm Passive Monitors - 1 x 6" Woofer and 1" Tweeter. *PAIR* Active/passive compact stage monitors. Rough condition. Missing covers. Made in USA. 1x6" each. Runs on mains or 12 volt DC. Set of 2 300 watt 12" @ 8Ω two-way, high-efficiency passive speakers. Made in USA PAIR! A pair of Passive fold back speakers, 1x10" 50w 8ohm Dual cone speakers, volume control on each cab. 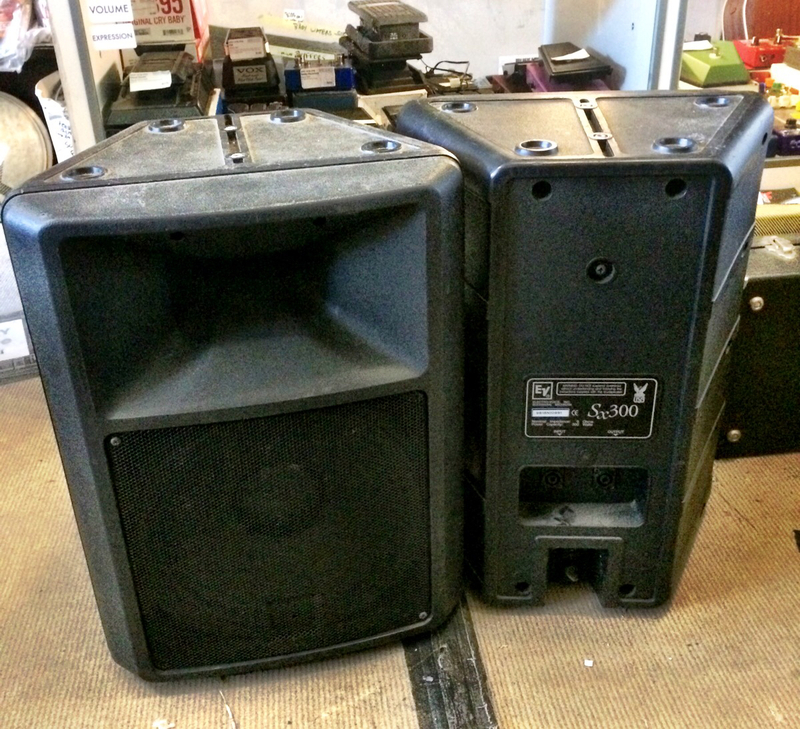 PAIR of floor monitors. 1 x Etone 241 12 inch passive speaker & 1272 Zomax Horn, 1 x Lorantz speaker & acoustician horn. Vintage 1980's Made in the United Kingdom under the iron fist of Margaret Thatcher. 200 Watts, 8Ω! XLR In/Outs. 2 x 8" Drivers and Dual Tweeters! PAIR! SOS Personal Monitor System - With Broken Mic Adaptor but still works - the unique design enables the use of only one stand for your mic and monitor. It frees up stage space and puts the monitor closer to you for additional clarity. PAIR with 2 x 9" and horn in each. Magnavox speakers. Made in Australia. 20 watts. 8 ohms. Enter your email address below to get alerts for Speaker bins.